We decided to compile a list of most common breastfeeding questions and answers. Hope this would be helpful for you mothers and your known people. 1) Can I Use Femite Lotion to Stop Breastfeeding? It is not advisable to apply any solution when you decide to wean your baby. Instead of using any sort of medication, you can start reducing the number of breastfeeding sessions one by one and gradually deny the feeding. 2) Can I Take Unwanted 72 While Feeding Breastmilk to my baby? Emergency contraceptive pills like Unwanted 72 can alter breast milk production. Estrogen is the main hormone known to reduce breast milk, so Progesterone only contraceptive pills are given to breastfeeding women. Women can also opt for Intrauterine Devices (IUD) as a method of long term contraception. Before taking any kind of contraception, it is important to consult your gynecologist. 3) Is It Safe to Take Dolo 650 During Lactation? It is important to take your doctor’s advice before consuming any medication. Inform your doctor that you are breastfeeding.Your doctor will examine you and prescribe the right dosage. Dolo 650, however, is known to contain paracetamol, which is safe to consume during lactation. Increase in dose or if you feel your symptoms do not subside, consult with your physician. 4) Can I Take Horse Gram During Breastfeeding? Horse gram can be consumed during breastfeeding, taking care that it is done in moderation. Horse gram is full of fiber and iron that is good for the breastfeeding mother. 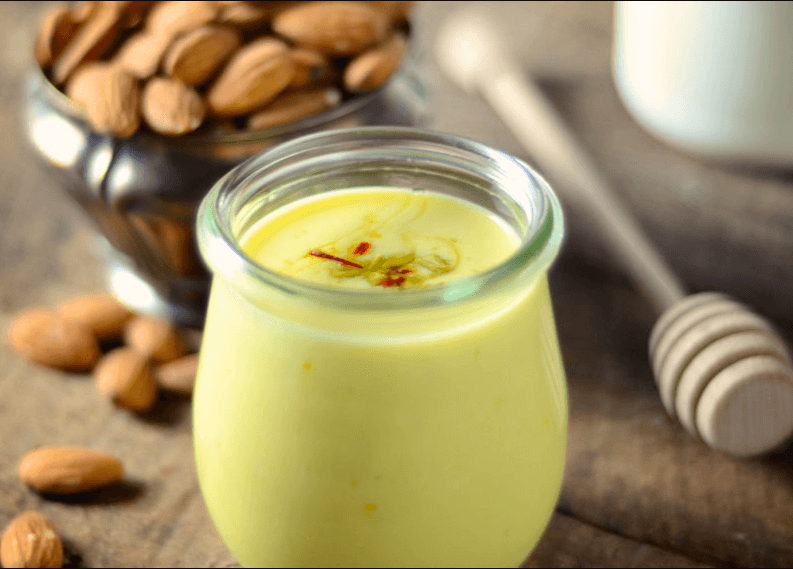 5) Can I Take Saffron Milk During lactation? Breastfeeding mothers should avoid taking saffron as it may contain synthetic coloring agents. These artificial coloring agents can pass on to your baby through breast milk. Consuming saffron in low amounts is considered safe as long as it is pure. 6) Can I Take Guava During Breastfeeding? Fruits should be an essential part of a breastfeeding mother’s diet. As guava is full of fiber and essential vitamins. It is safe to consume guava during breastfeeding. 7) Which Cream Can Be Used to Stop Breastfeeding? It is not advisable to use any medication for the same. Breastfeeding can be stopped in a natural manner by cutting down the number of feeding sessions gradually. This method might take a lot of time and patience but it is the safest for you and your baby. 8) Is Eating Curd Safe During Lactation? 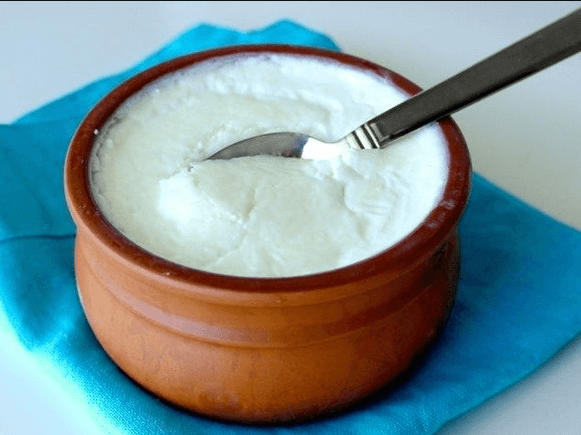 It is safe to consume curd during breastfeeding. Milk and other dairy products should be an important part of a lactating mother’s diet as they contain Calcium and many essential vitamins. 9) Is Disprin Safe While Breastfeeding? It is important to consult your doctor before taking any medication. Inform your doctor that you are breastfeeding. You can consume Disprin if your doctor prescribes for the same. 10) Can I Take Mothers Horlicks During Breastfeeding? Mother’s Horlicks claims to contain vital nutrients which are known to be beneficial for a Breastfeeding mother. Taking your doctor’s advice before consuming Mother’s Horlicks is important. 11) Can I Eat Pistachios while feeding Breastmilk to my baby? Nuts are rich in good fats and antioxidants. Consuming nuts is beneficial for the breastfeeding mother. However, in some cases, nuts can cause allergies too. If the baby shows signs of allergy or discomfort, the consumption should be stopped. 12) Can I Take Saridon During Breastfeeding? Taking your doctor’s advice is important before consuming any medication. 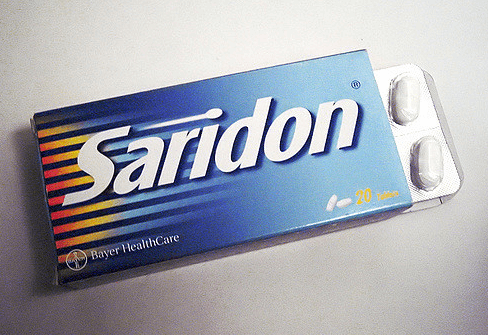 Take Saridon only when your doctor prescribes it. Self-medication during pregnancy or breastfeeding is a strict no. It is important to tell your doctor that you are breastfeeding so he can prescribe you the correct dosage along with the correct medication. 13) Can Breastfeeding Mom Eat Jackfruit? It is safe to consume jackfruit in moderation. If it causes gas, limit consumption. 14) Can I Eat Brinjal During Breastfeeding? Brinjal may cause gas. It can be consumed but in moderation. If it causes discomfort to you and the baby stop the consumption. 15) Can I Take Amla Juice While Breastfeeding? It is safe to drink almost all nutritional beverages while breastfeeding. As long as they are organic and don’t contain harmful chemicals, synthetic colors or added preservatives. Consumption of these beverages should be done in moderation. Before consuming any such beverage taking your doctor’s advice on the same is important as well. 16) How to Get Iron and Calcium During Breastfeeding? Calcium and iron supplements are very important for a nursing mother. However, It is important to consult your doctor before consuming the same. Your doctor will prescribe your the correct supplement and dosage. It is very important for a Breastfeeding mother to consume a healthy, balanced and nutritious diet. Consuming at least 2 glasses of milk and eating properly cooked green leafy vegetables is important as they are good dietary supplements of Calcium and Iron. 17) Is Safi Safe During Breastfeeding? Safi claims to be a blood purifying herbal medication. However, it should not be consumed without doctor’s consultation. You may take Safi if your doctor recommends you the same. 18) Can I Eat Mango While Breastfeeding? 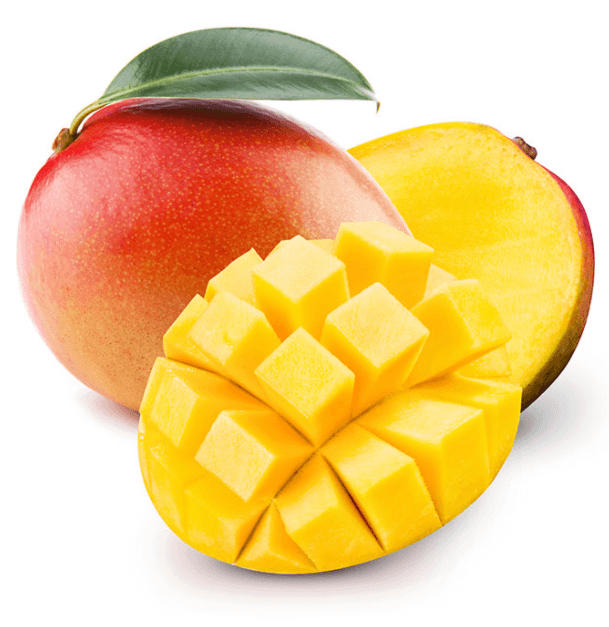 Raw mango and mango fruit are usually not recommended for nursing mothers as the baby might experience loose stools. 19) Can I Eat Bottle Gourd During Breastfeeding? Yes, bottle gourd can be consumed during breastfeeding. What types of diets are essential for brest feeding mother’s daily routine ?